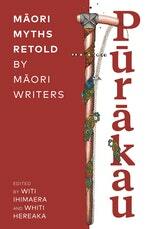 A lively, stimulating and engaging retelling of purakau - Maori myths - by contemporary Maori writers. Ka mua, ka muri . . . Ancient Maori creation myths, portrayals of larger-than-life heroes and tales of engrossing magical beings have endured through the ages. Some hail back to Hawaiki, some are firmly grounded in New Zealand and its landscape. Through countless generations, the stories have been reshaped and passed on. 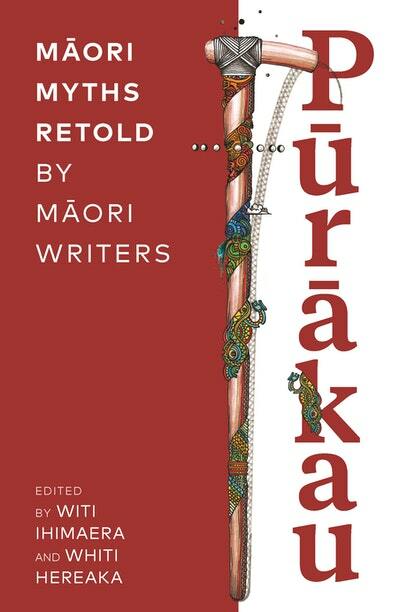 This new collection presents a wide range of traditional myths that have been retold by some of our best Maori wordsmiths. 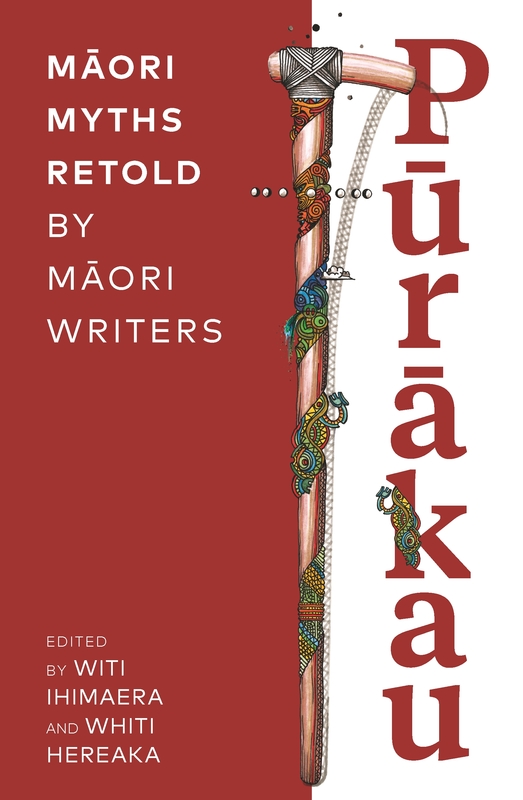 The writers have added their own creativity, perspectives and sometimes wonderfully unexpected twists, bringing new life and energy to these rich, spellbinding and significant taonga. Take a fresh look at Papatuanuku, a wild ride with Maui, or have a creepy encounter with Ruruhi-Kerepo, for these and many more mythical figures await you. The contributors are: Jacqueline Carter, David Geary, Patricia Grace, Briar Grace-Smith, Whiti Hereaka, Keri Hulme, Witi Ihimaera, Kelly Joseph, Hemi, Kelly, Nic Low, Tina Makereti, Kelly Ana Morey, Paula Morris, Frazer Rangihuna, Renee, Robert Sullivan, Apirana Taylor, Ngahuia Te Awekotuku, Clayton Te Kohe, Hone Tuwhare, Briar Wood. Love Purakau? Subscribe to Read More to find out about similar books.